Mautilus is going to attend one of the world's largest conferences and exhibitions within all aspects of media and entertainment industry for several time already. Specifically, you will find us in the pavilion dedicated to IBC Content Everywhere. IBC Content Everywhere is the premier annual event for specialists who create, manage or deliver entertainment and news content worldwide. The event combines a dedicated high quality exhibition with features specifically designed to help visitors quickly and efficiently expand their knowledge and understanding of the latest trends, strategies and developments in online TV and video. Situated at the heart of IBC, with its 55,000+ attendees and 1,600 broadcast technology exhibitors many of whom are also addressing the content everywhere opportunity, IBC Content Everywhere provides the most comprehensive overview of developments in this fast-moving field. 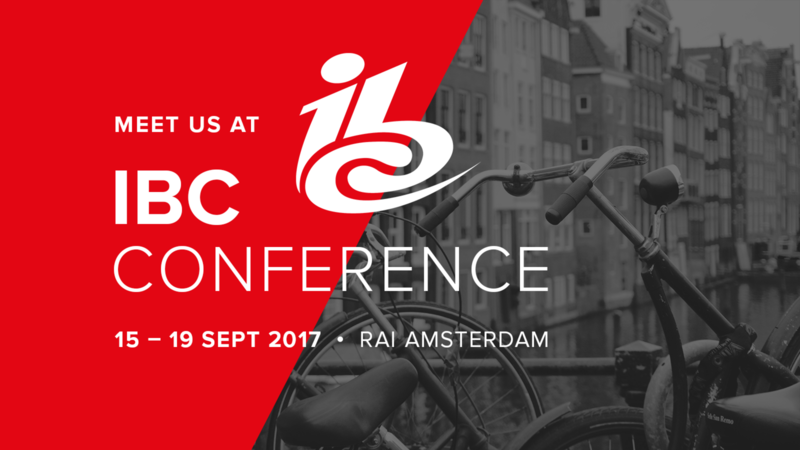 If you already know that you are going to visit IBC Content Everywhere event, do not hesitate to let us know. We will be more than happy to meet you and discuss all possibilities of mutual cooperation – especially in terms of delivering top-design OTT applications and utilizing benefits of the HbbTV platform.